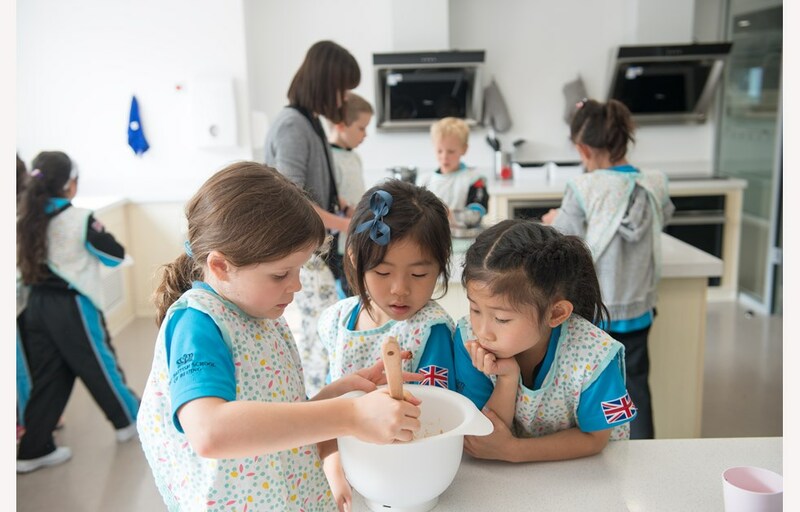 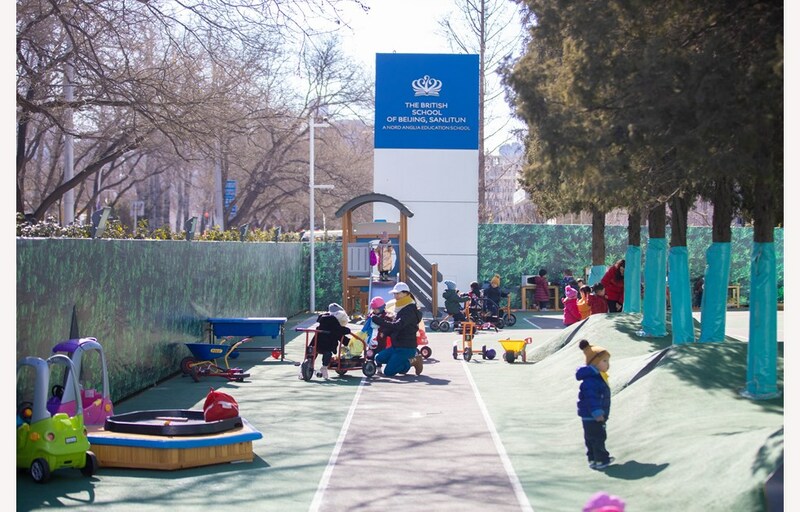 At The British School of Beijing, Sanlitun, we nurture every child to develop a love of learning, enabling them to achieve more than they ever thought possible. 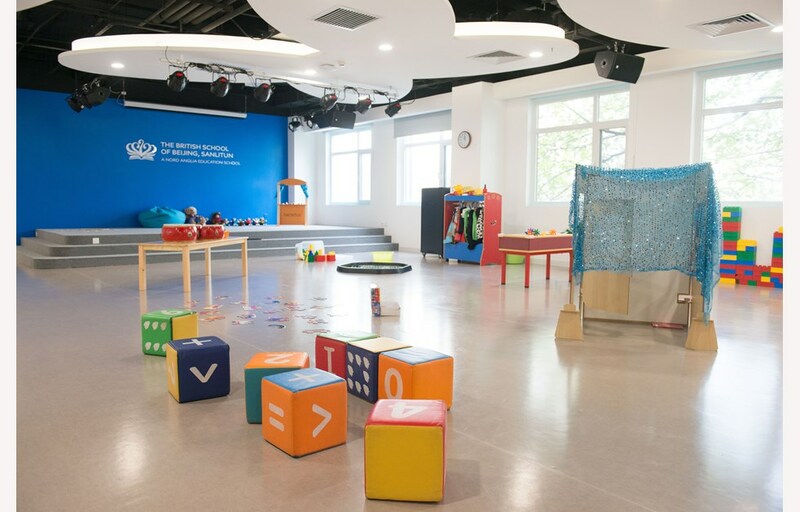 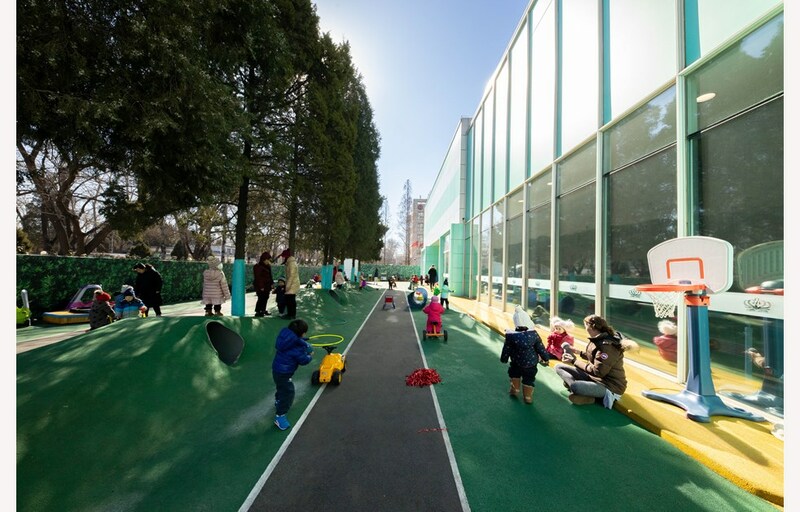 We invite you to experience this first-hand at our new purpose built campus - bringing innovation to early years learning environments in downtown Beijing. 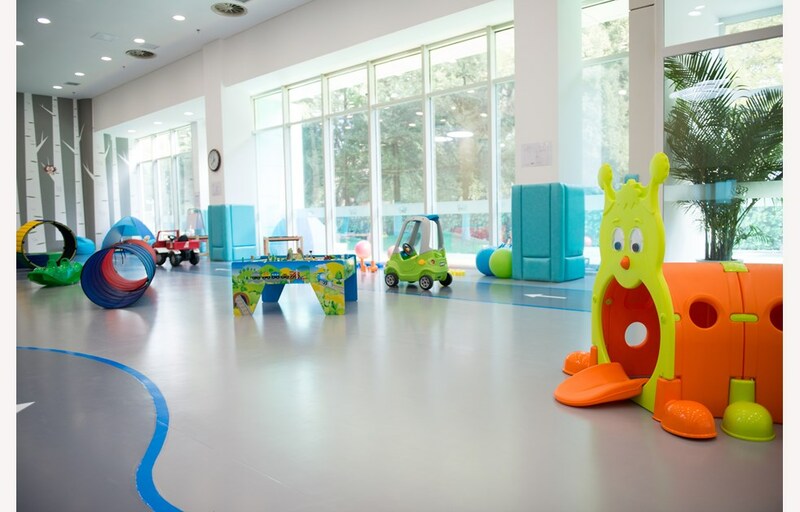 Children from 1-10 years are invited to explore and play as we host learning activities. 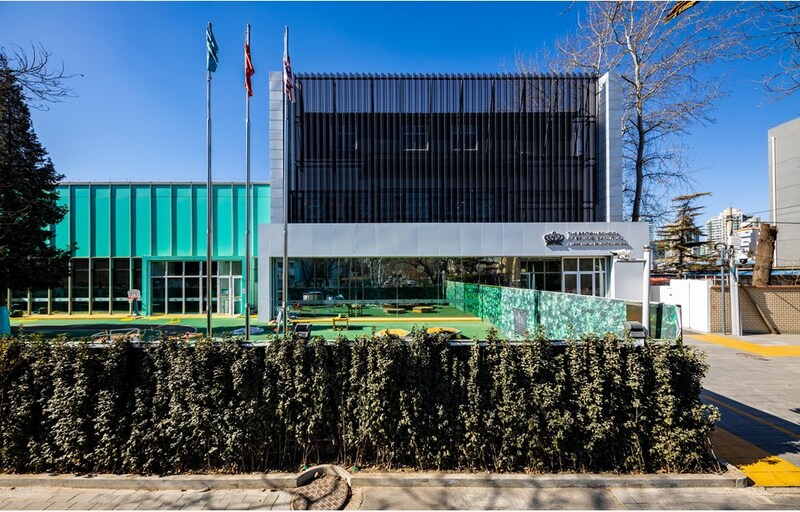 Parents are welcome to observe the fun, or enjoy a coffee and chat with our teachers and staff who can answer questions about our school, curriculum and personalized approach. 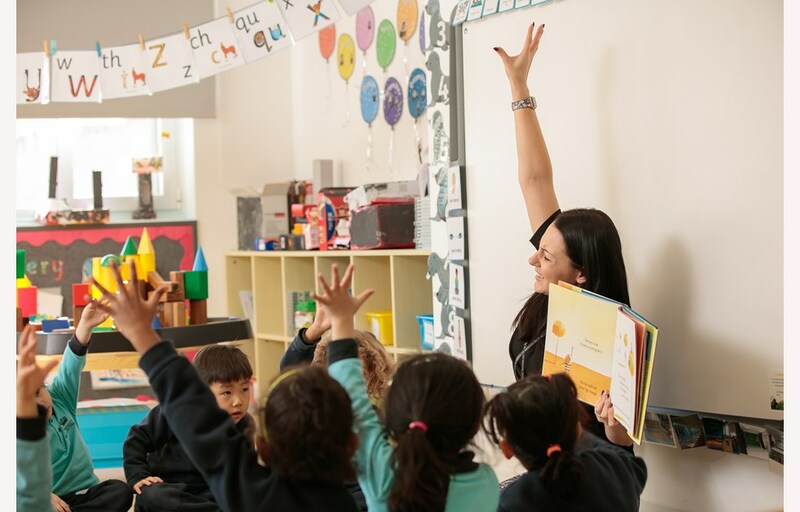 We hope you can join us for what will be a fun filled and inspiring morning for you and your child. 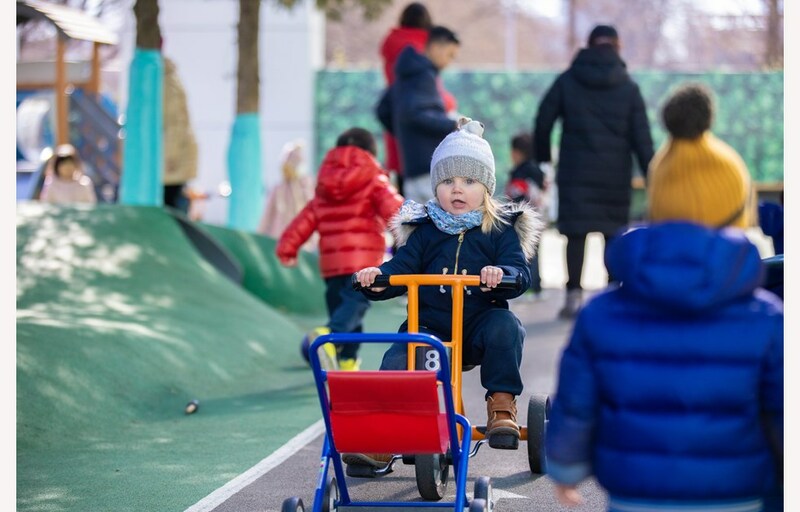 There are currently no other events in this category.